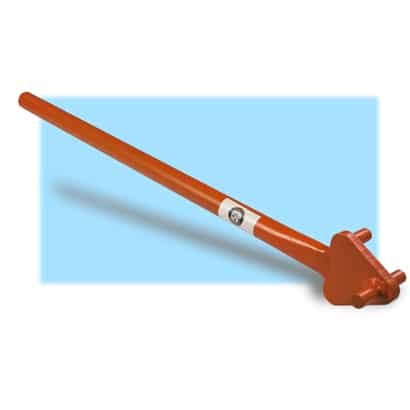 The 30-inch handle makes this a perfect tool for bending rebar in tight places. Excellent for bending rebar in sizes 3, 4, & 5 (10mm, 13mm, & 16mm). The head is 5/8" steel plate. The handle is steel tubing. The tool is light weight ( 6 lbs.) and durable. 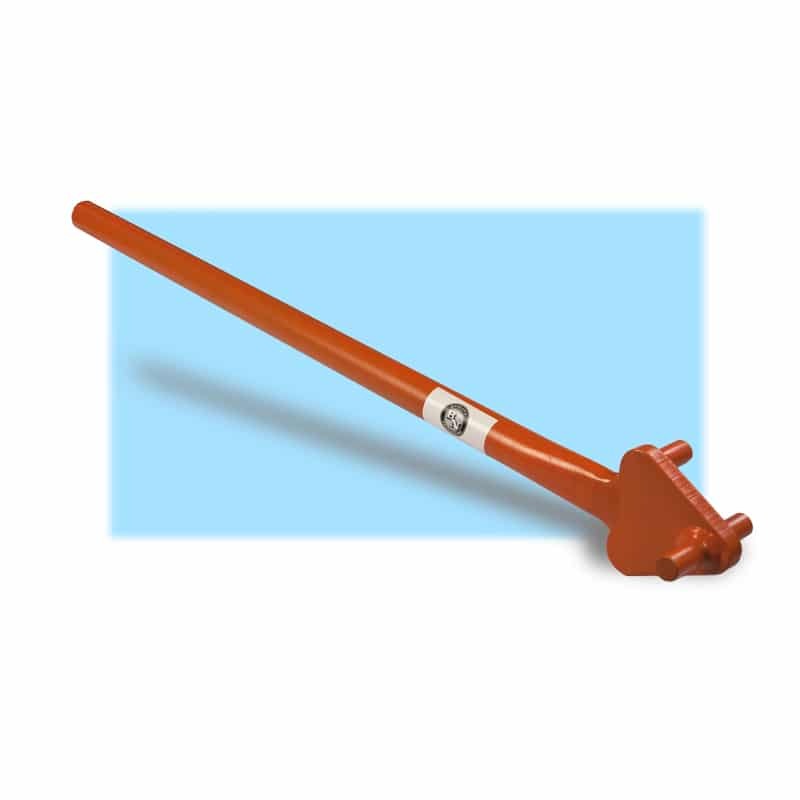 Often the tool is used as a pair when making close radius bends. Maximum Capacity is 5/8" #5 (16mm) rebar.